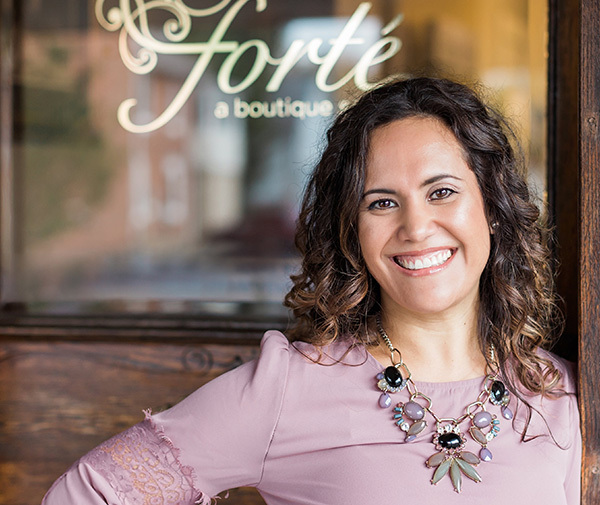 As owner and stylist at Forté, Liz has had an appreciation for style and beauty for as long as she can remember. With 18 years of knowledge, she combines her artistic talents along with an eye for natural beauty. Liz is able to give her guests’ looks that compliment their best features and lifestyle while listening to their needs. Following her passion for hair color, she has trained with companies such as Goldwell, Vidal Sassoon and has gained expansive knowledge and technique in the Wella color line. 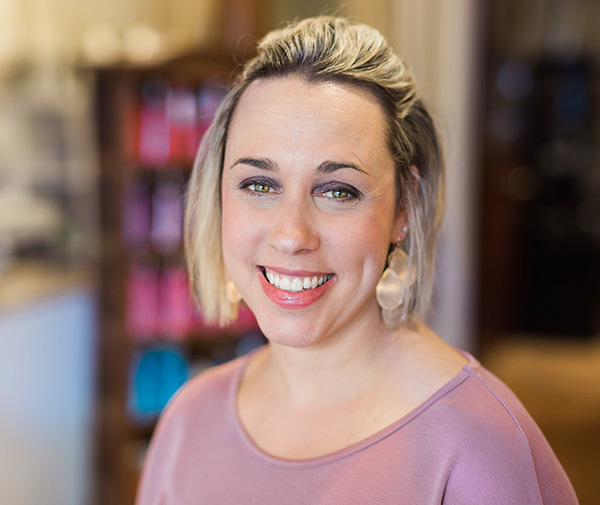 Since opening Forté in 2011, Liz makes certain all of her staff uphold her philosophy of providing guests with the most current techniques, using the very best hair products, while delivering exceptional customer service in an up beat, friendly atmosphere. In her spare time Liz enjoys all types of art and cooking. She loves doing crafts and projects with her two daughters and husband! 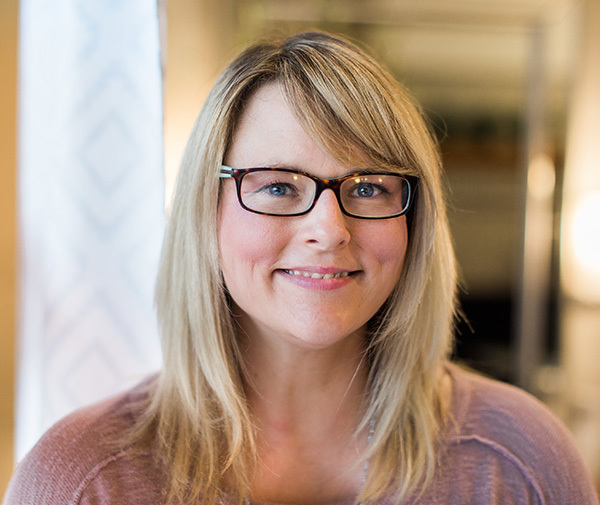 With 24 years of experience and counting Becky is a cosmetology educator who simply loves being a hairstylist. She has invested in her continuing education across America and Europe to give you beautiful hair. Becky’s extensive knowledge in hair color is vast. Whether it is creating a brunette that shimmers like mahogany, bringing back the blonde your were born with, or something not found in nature at all. Becky will be delighted to give you the look that you want and take excellent care of your hair. In her free time, Becky can be seen walking around town with her long haired Dachshund, Granger! Emily has been a stylist for 18 years. Having worked with Wella, Goldwell, Redken and Matrix. She has traveled to Chicago and New York City, educating fellow stylists for Product Club and had the wonderful opportunity to work New York Fashion Week for LaPerla. She creates movement with precision cutting using specialist techniques. Emily excels at generating internal texture with cut and color to suit any face shape or hair type. Her attention to detail is outstanding! She has had some amazing achievements in her life. Her family is her heart, striving to be the best she can be for everyone in her life. Emily fundraised for Team in Training and biked 100 miles in Lake Tahoe. “That was an unbelievable experience” and she would do it again! Gina has always had a lifelong passion for the hair and beauty industry. She comes from a family of hairstylists and is always working on perfecting her craft. To her, hair is Art! It is an expression of who we are and can be used as a tool to transform how women and men see themselves from the outside in. Gina is always continuing her education by staying current with the latest trends. She believes a great consultation is key and that genuinely listening to her guests are the greatest responsibilities she has a stylist. 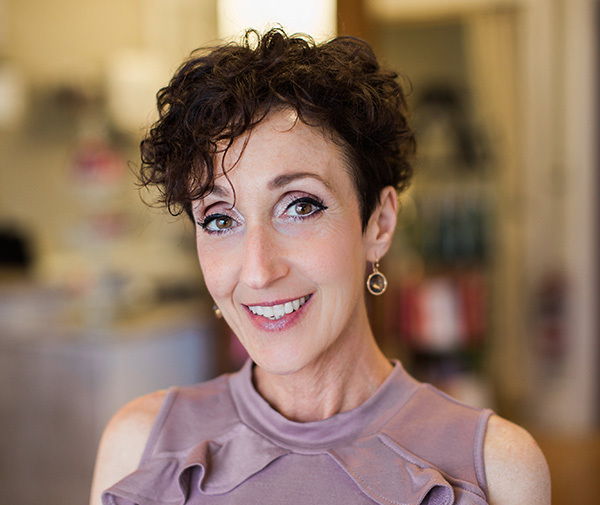 Gina aims her attentiveness to her guest’s needs, lifestyle, hair texture, head and face shape to create personalized looks that can be also achieved at home. She Is a well rounded stylist and specializes in all types of hair cutting, but especially loves cutting short hair. Gina offers all types of hair coloring services, as well as formal hair styling. Gina’s goal is always to make her guests feel special and valued during their time in her chair! When she isn’t working, Gina enjoys going on dates with her husband of 30 years and spending lots of time with her grandchildren and grandpets! Ravin has always had an affinity for beauty, hair and business, making her the perfect fit as Fortè’s Salon Coordinator. With both a business degree and completion from Metro Beauty Academy, her passion for detail paired with an infectious personality ensures each guest is well taken care of and has a great experience. Whether it’s business and retail classes or hair cutting and coloring training, Ravin attends them all. She possesses a wide array of knowledge when it comes to doing hair and the salon industry. 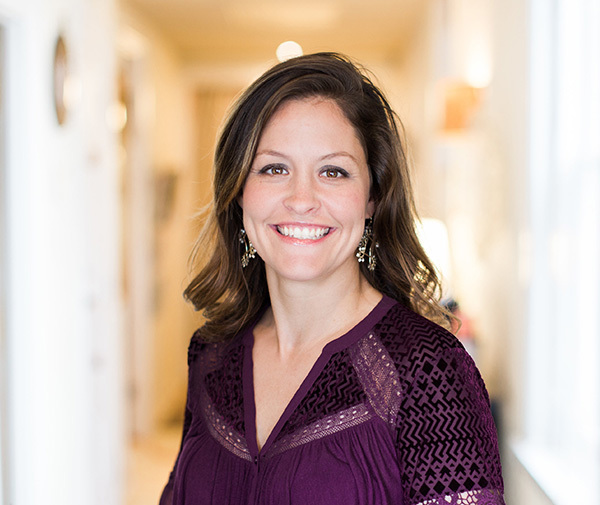 She has a keen sense of bringing it all together making her our customer service expert. In her spare time, she enjoys spending time with her husband and two pups. She’s been known to be spotted at Phantoms Hockey games and beaching at Cape May.